The ring is precious and deluxe I think at any glance at it. 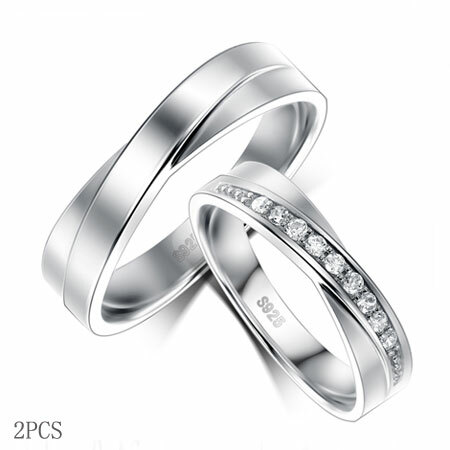 The big high quality cubic zircon catches people’s attention firstly. 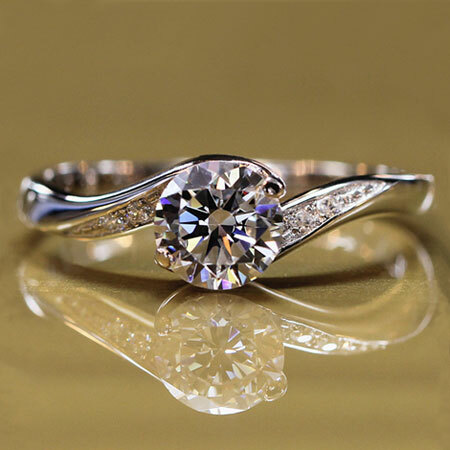 It is mounted in the ring with six prongs. 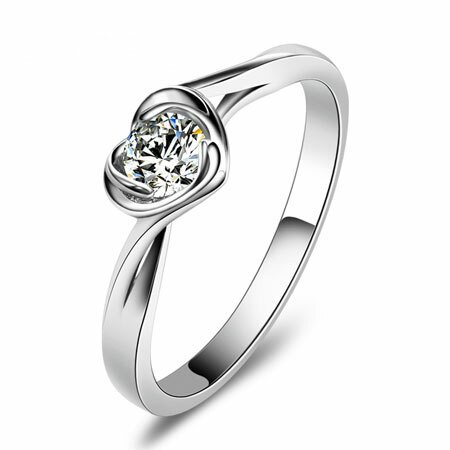 Our cubic zircon, measured 5.5 by 7.5mm, is made from Hearts and Arrows craft with 108 facets in flower shape. 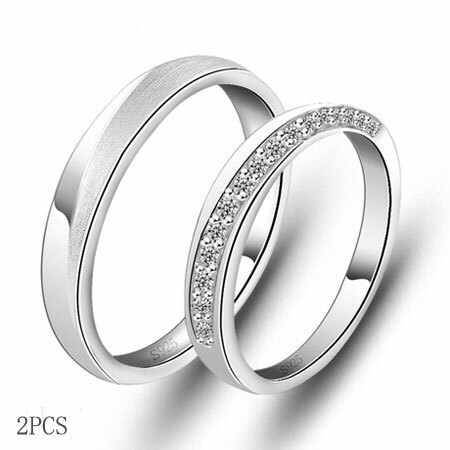 In term of the two sides of the zircon, there are 12 tiny shiny crystals inserted in the band, like twinkling stars. 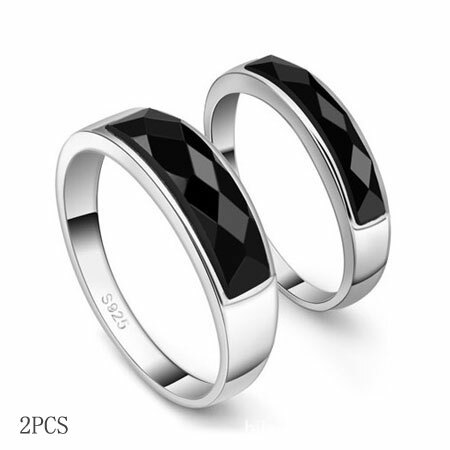 Under the crystals, the band is made of exquisite 925 sterling silver. This ring has ideal princess cut. It won’t have a tendency to cloud. You shouldn’t miss it. 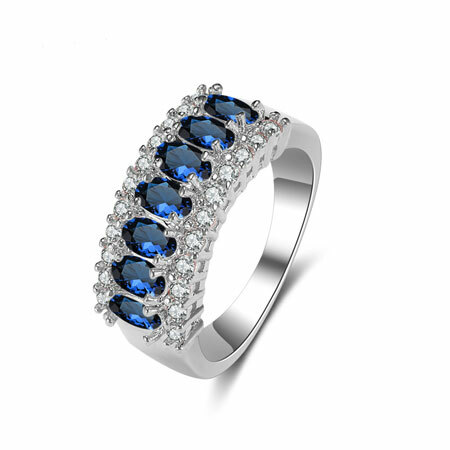 This is a deluxe and exquisite ring you truly deserve it.